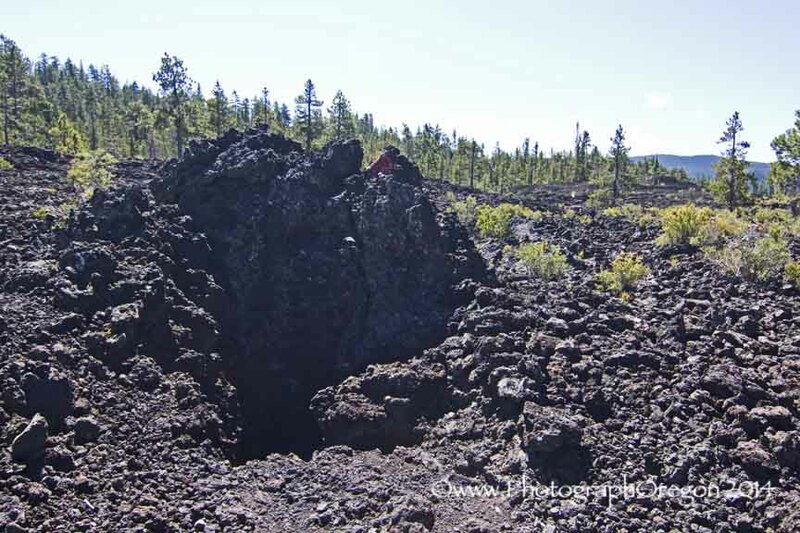 The Lava Cast Forest lies south of Bend down in the Northwest Rift Zone of the Newberry Volcano. 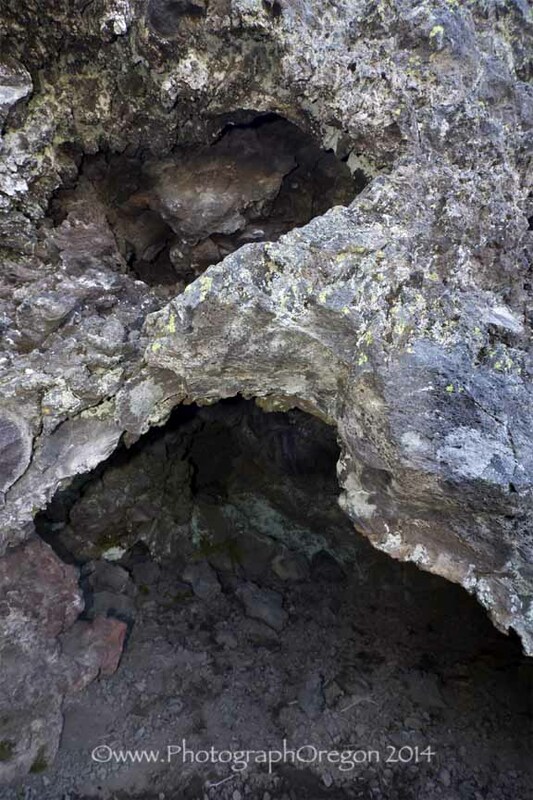 This Central Oregon oddity came to the public eye in 1928 but was actually discovered by Walter Perry, an employee of the Forest Service in 1925. 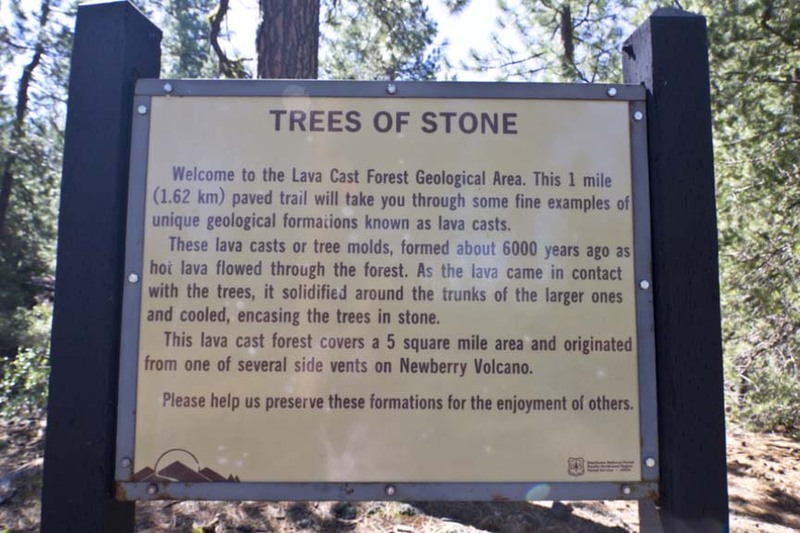 U.S. Forest Service designated 5,120 acres of the region as the Lava Cast Forest Geological Area in April of 1942. The beautiful one mile easy walking trail winds through it showing where the trees burned away leaving the molds of their trunks. 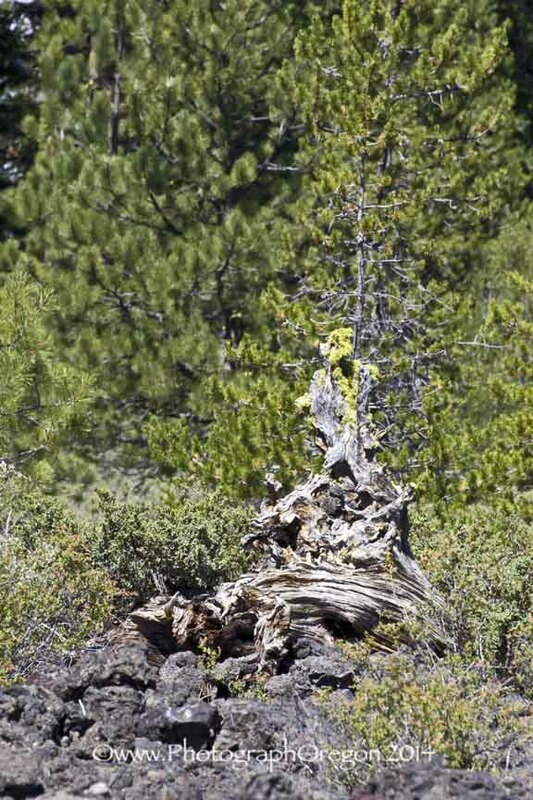 There are also some really interesting tree stumps. The views aren't too bad either. 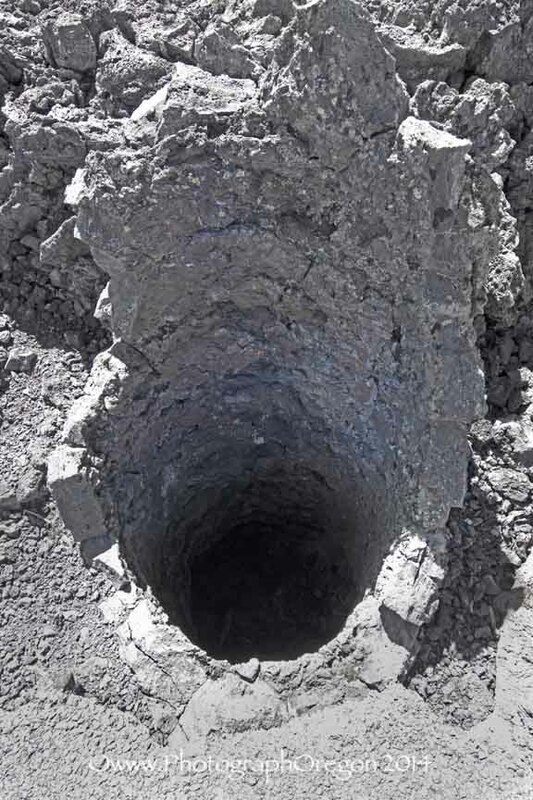 This is the entrance to a cool horizontal tube where a very large tree burned out. Of course, I had to crawl in it. 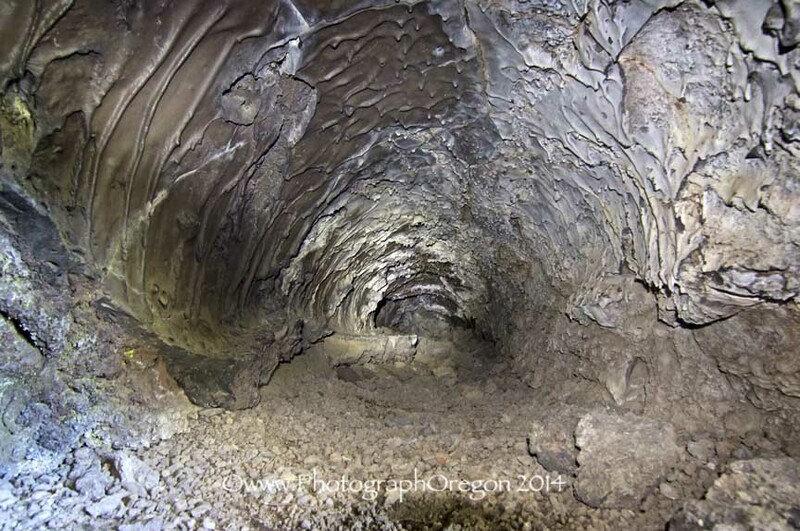 This particular tube runs about 30 feet and while it looks huge, really was barely large enough for me to crawl in to. I was using my Tokina wide angle lens with a flashlight jammed under my chin. 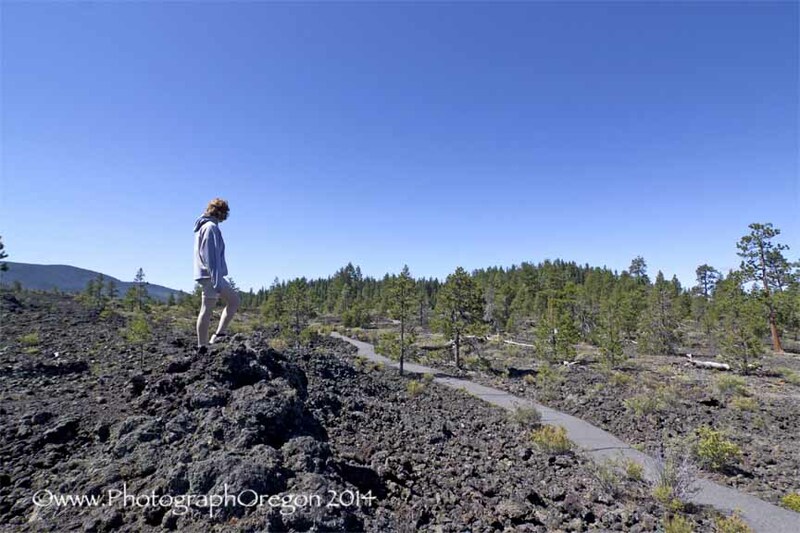 Due mostly to the efforts of Hollis Dole, Director of Oregon’s Department of Geology, in 1963, scientists from the NASA gained interest in using the lava fields for training and preparation for the nation’s 1969 moon landing. Approximately 46 astronauts trained for lunar missions in the area between 1964 through 1966. 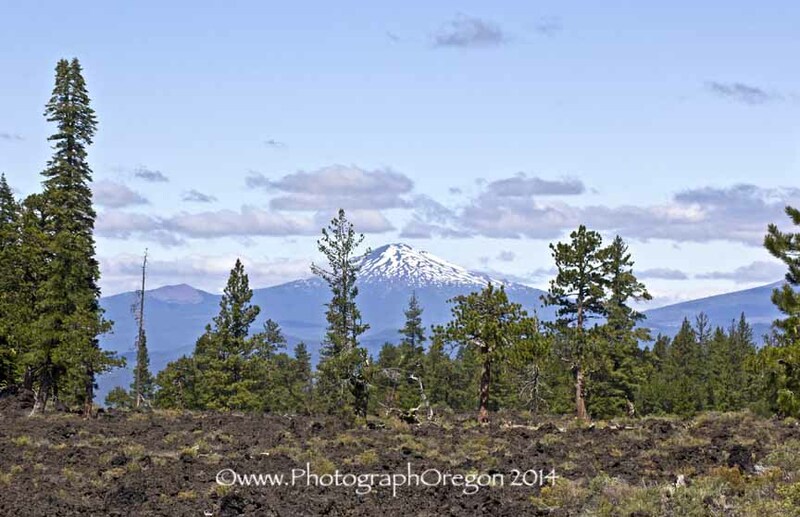 In honor of NASA’s experiences in central Oregon, during the Apollo 15 mission on July 31, 1971 astronaut James B. Irwin placed a rock from one of Oregon’s lava flows on the surface of the moon. 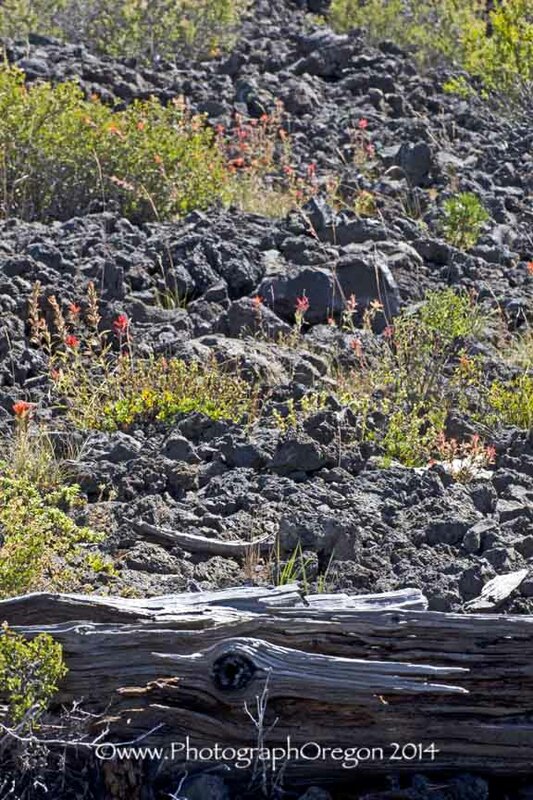 Because of all of this, the area became known as “moon country” causing a tourist boom in the 1960s and into the 1970s. 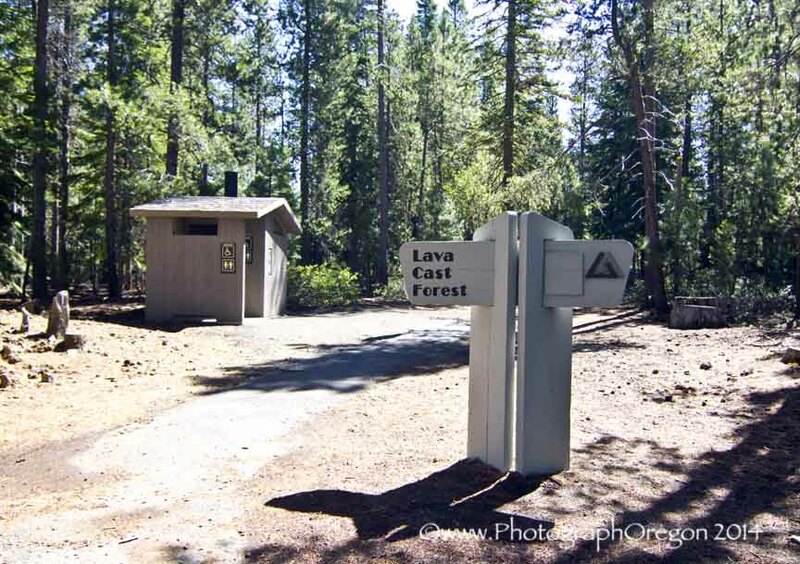 In September of 1975 because of the increased popularity, the Forest Service built the Lava Lands Visitors Center. Take exit 153 (Sun River) off highway 97 and go east for approximately 9 miles. The road becomes gravel. There will be signs. Follow them to the parking lot and go from there. It's that easy!